This package includes everything you need to start tuning your 2017-2018 Kawasaki Versys 1000 with our USB (Denso) v3 and Bench Harness. If you have an ECU with part number 21175-1307 you will also need to purchase the Kawasaki Bench Harness Type 19. This package includes everything you need to start tuning your 2017-2018 Kawasaki Versys 1000 with our Log Box (Denso) v3 and Zeitronix ZT-3 Wideband O2 Sensor. Data harness used with v3 Denso Interfaces to provide Engine Data and Diagnostics for 2017+ Kawasaki Denso ECU equipped bikes. Extension Harness for use with Kawasaki Harness Type 12. The bench flashing harness allows you to flash 2014-2018 Z1000, 2017-2018 Z900 and 2014-2018 Z1000SX / Ninja 1000 ECU's when they are not installed in the bike. The bench flashing harness comes with a 12v power supply plug. 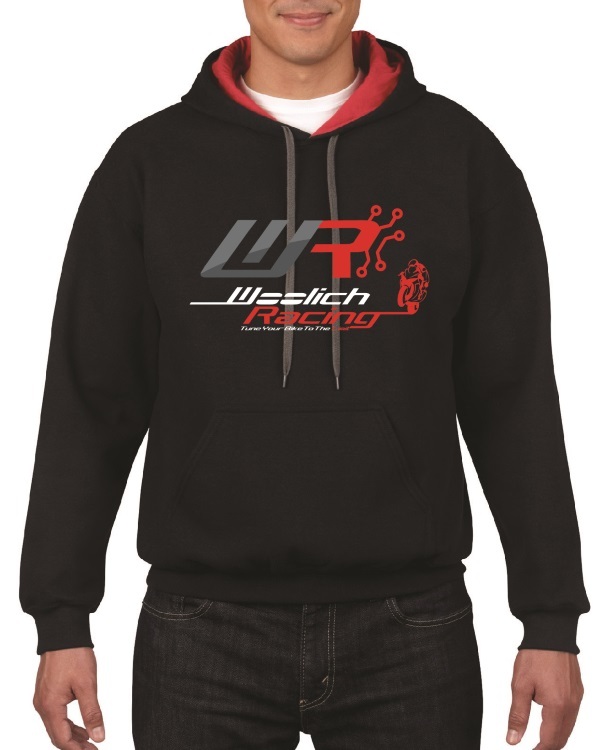 Purchase this item to gain access in the Woolich Racing Tuned software to the stock bin files for the 2017-2018 Kawasaki Versys 1000. This OBD2 harness allows you to connect to the 6 Pin KDS Diagnostic Plug on the bike and read and clear fault codes using a OBD2 Diagnostic Scanner. This product is for customers who do not have access to one of our Interfaces but needs to read and clear fault codes. 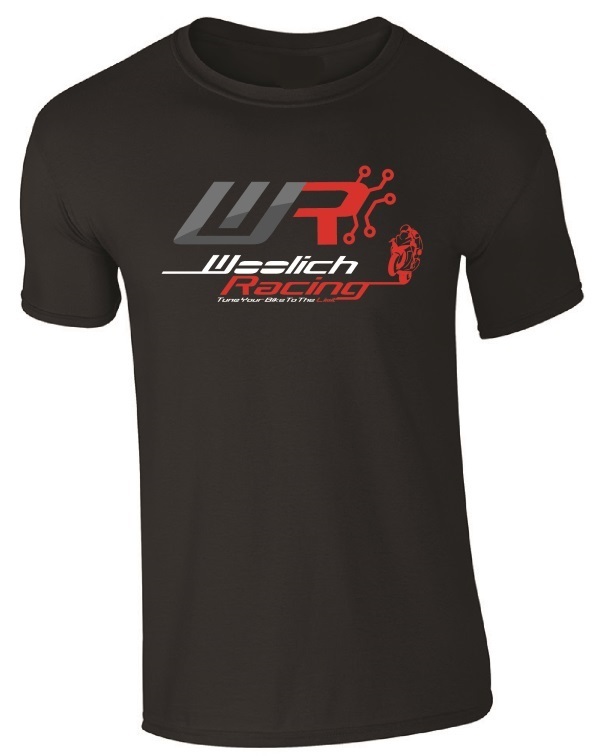 This product is not required if you already have a Woolich Racing Interface and On Bike Harness as we have diagnostics built into the software. Note: OBD2 Diagnostic Scanner is not included, please see our listings for OBD2 Diagnostic Scanners that we have tested and work for this application. The OBD2 Diagnostic Scanner - Basic allows you to read and clear fault codes when used in conjunction with the relevant Woolich Racing OBD2 Harness suitable to your bike. Please note that not all OBD2 Diagnostic Scanners work on Motorcycles. 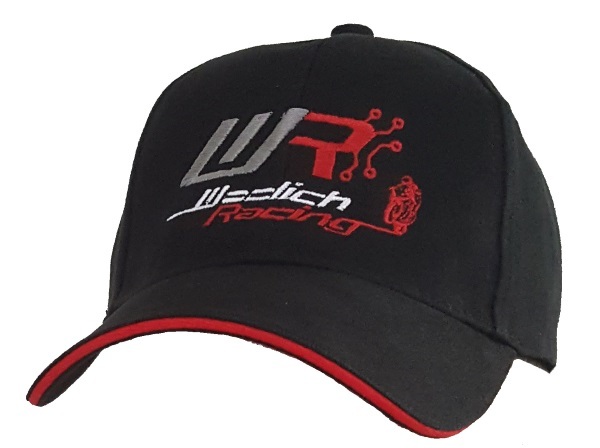 This particular device has been tested by Woolich Racing and it works on the motorcycles where it is listed as a product. The OBD2 Diagnostic Scanner - Advanced allows you to read and clear fault codes when used in conjunction with the relevant Woolich Racing OBD2 Harness suitable to your bike.